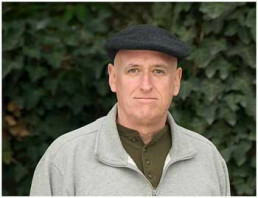 This web site shares information about John T. Kesler and his offerings. 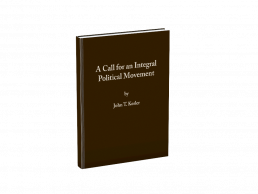 In the coming months this home page will contain a series of articles by John related to initiating a new political movement, an “integral” political movement as part of a broader transpartisan political movement. John will regularly write about this and related topics in the blog on this web site. The current political scene in America is dissatisfactory across the board due in part to a widespread lack of understanding of human development including an increasing tendency in America to elect immature rather than mature leadership.